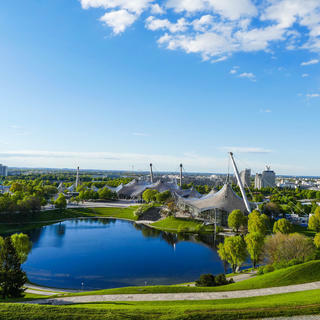 Spot-lit by its artistic and cultural pluralism, the rich capital of Bavaria is the second tourist destination in Germany, just behind Berlin. Its unique heritage is the fruit of Catholicism, Romanticism, a prestigious dynasty the House of Wittelsbach and the vital force of nature. 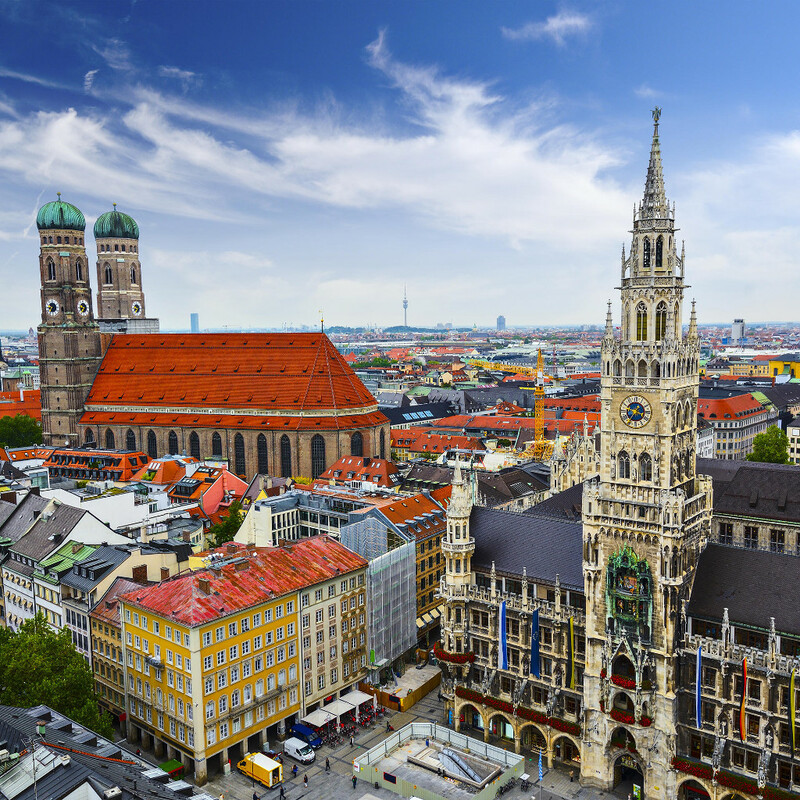 Munich is more than a city; it is a vibration. It is the inner resonance of the German artistic soul, which rings from the domed bell towers of its Late Gothic cathedral (Frauenkirche). 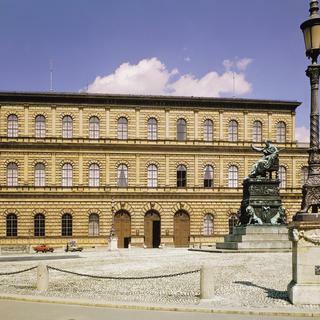 A vibration that no fire or bombing can destroy, it can be felt in the National Theatre of Bavaria (Bayerische Staatsoper), the Residence of the Wittelsbach House (Munich Residenz), and in the ‘art district' (Kunstareal). These cultural phoenixes are constantly being reborn, their grandeur magnified by that of their content and architecture. 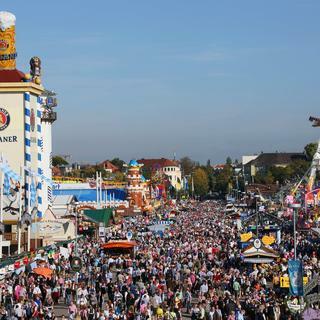 Nourished on Schweinshaxe (pork knuckle with grated horseradish and potatoes) washed down with beer from its breweries and its Biergartens, Munich is resolutely festive, and not just during Oktoberfest. It is also creative, and focused on the future. It is a city in motion, once damned, like Faust, and then entirely rebuilt. 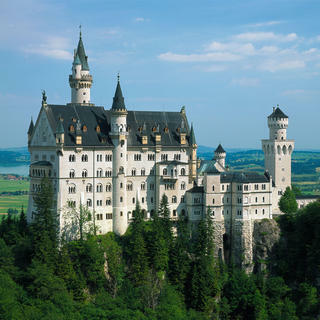 You will get gloriously swept up by its romantic fervour, just as Ludwig II, the King of Bavaria, was by the operas of Wagner, the scenes of which he had recreated as frescoes on the walls of his glorious Neuschwanstein Castle (‘Schloss Neuschwanstein'). And that celebratory fervour will overwhelm you during your visit to the mecca of European football, the Allianz Arena, home of Bayern Munich, and then again, when you visit the BMW Museum. 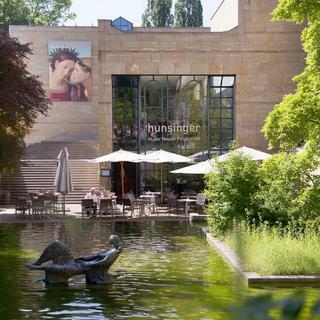 In Munich, everything is a matter of style and design, and all is alluring, especially at the city's famously comfortable hotels, where the legendary Bavarian service, from the bed to the plate, is exceptionally warm and attentive. A perpetual feeling of understated luxury attaches itself to every step you take in Munich, and, of course, it comes with a price. 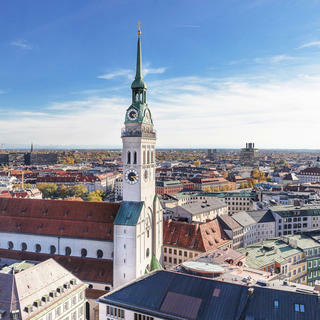 The capital of Bavaria has never been cheap. The feelings the city generates, however, are priceless, and much of them come from surrounding nature. 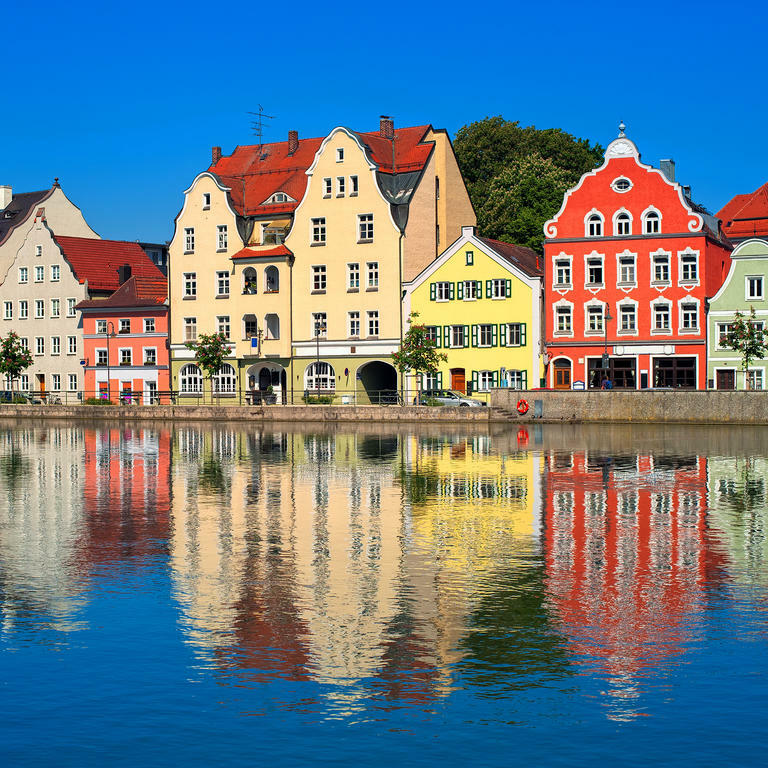 Travellers will see it everywhere in Bavaria, from Chiemsee to Konigssee, Starnberg to Ammersee, Bodensee to Forggensee and Tegernsee, and in the many lakes that dot the countryside. 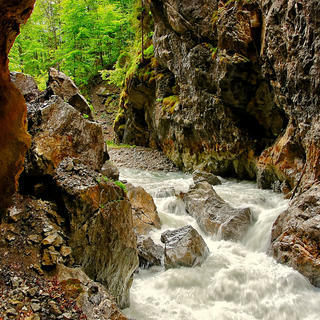 We apprehend as much from these enchanting, idyllic landscapes as we do from the artistic camps born here, which encompass both traditional and avant-garde movements. Their lines and brushstrokes are as pure as the nearby peaks of the Austrian Tyrol, and help illustrate how Munich was, and remains, a formidable artistic, cultural, and scientific centre, never ceasing to expand its vocabulary of correspondences between colours, sounds, and words. 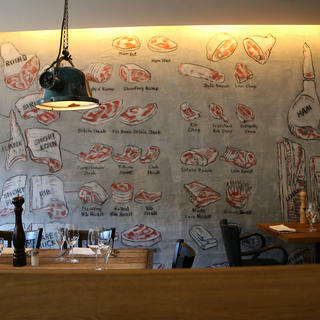 Zum Goldenen Kalb: calling all carnivores !